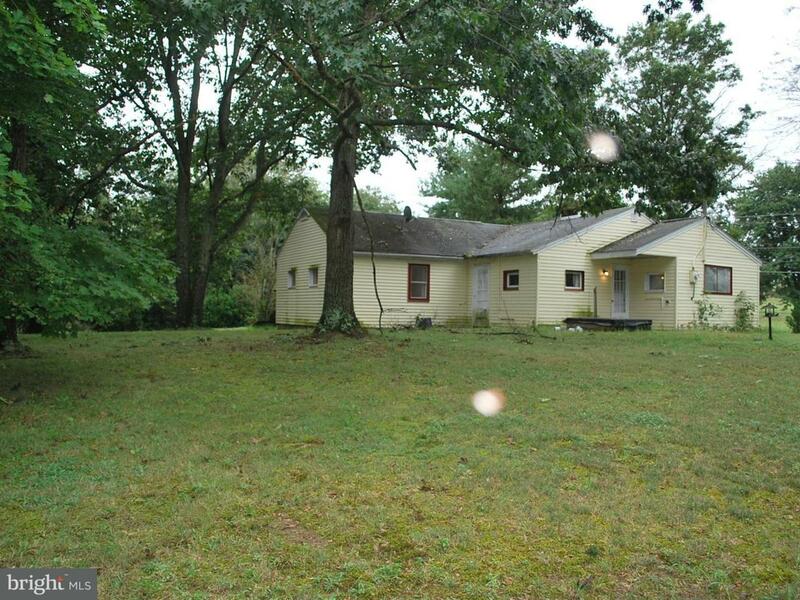 INVESTMENT OPPORTUNITY with 2 houses on 2 acres in North Middleton: ******************************************* The Cape Cod: Three bedroom, 1.5 baths built in 1985 and remodeled in 2015 offers 2 bedrooms and laundry on the first floor. The 3rd bedroom is on the upper level with a half bath by the 4th room, which could easily be a 4th bedroom or use it as an awesome master suite! The full basement could be finished for a spacious game/family room. Covered parking in a 2-car carport but lots more room for extra cars for your family picnic. 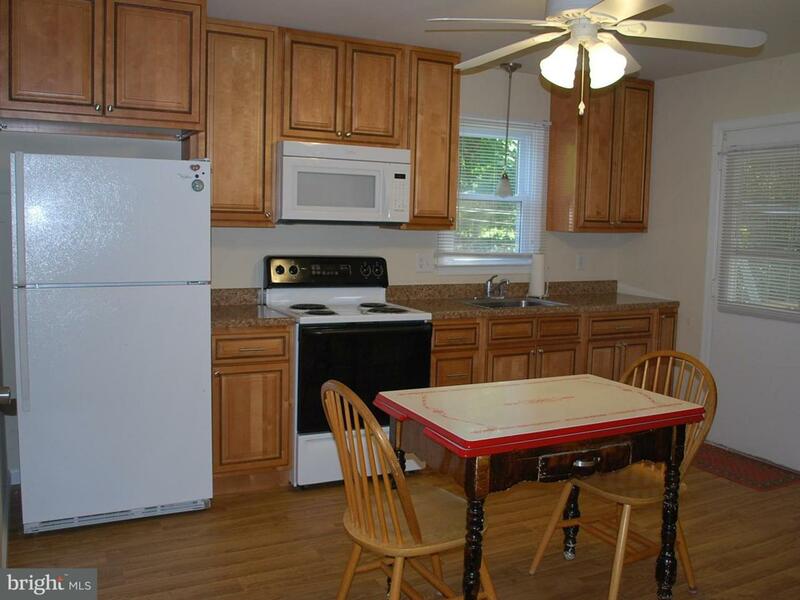 ************************************************************** The Ranch: Two bedroom, 1 bath plus a 1 car garage. There's a brick fireplace in the living room, plus a large bonus room which would make a nice play room or home office. ********************************************************This Ranch is in need of up-dating and some up-grades, as well, but mostly cosmetic making this a good project for the handy-person. Each property has its' own well and septic. With township permit, a subdivision would be worth investigating. 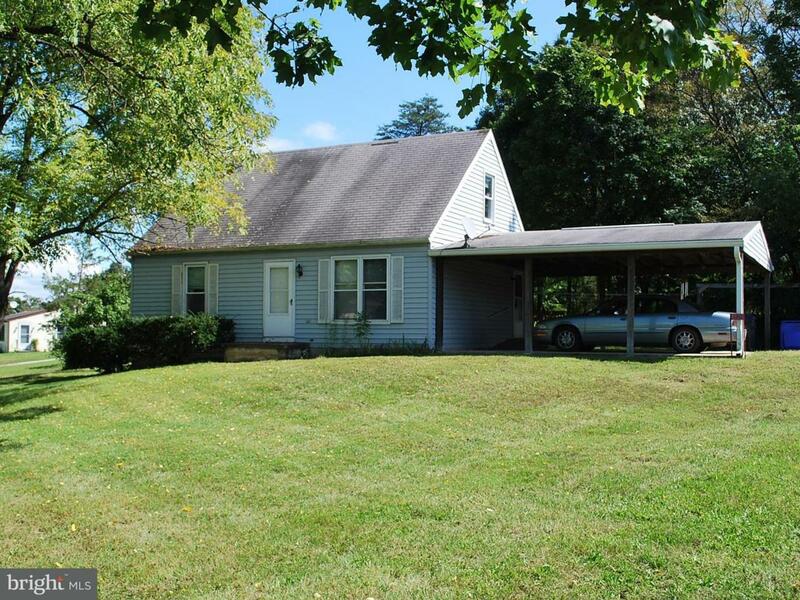 Located on a corner lot with mountain views, just outside of town. 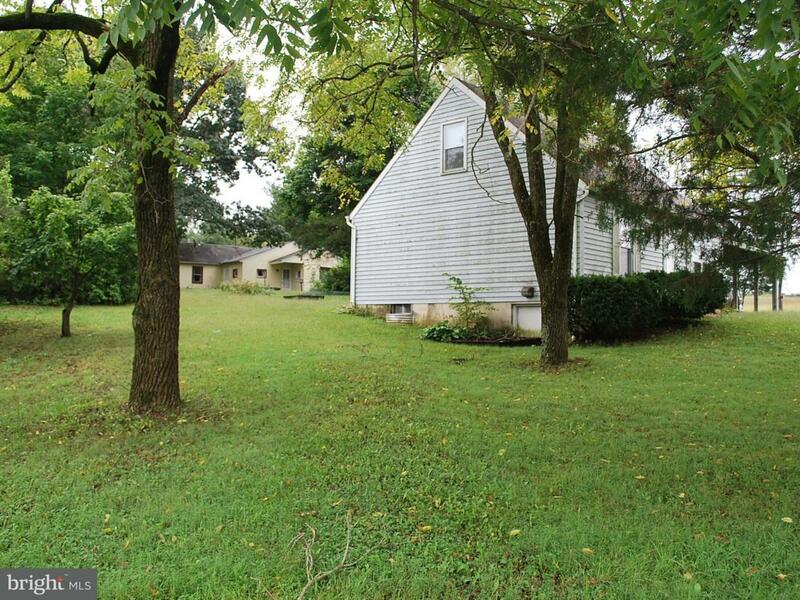 Each home has a generous yard. Come see the potential!